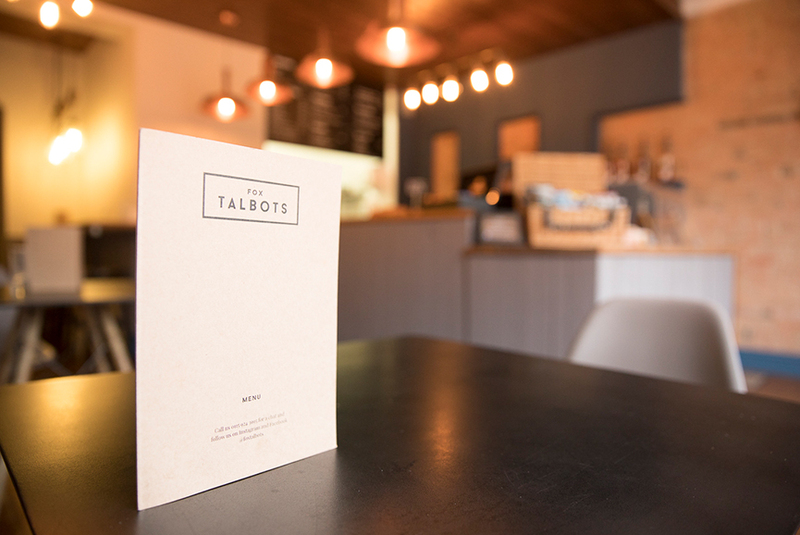 Located in the heart of Nottingham, Fox Talbot’s is a cosy coffee house with a friendly team and relaxed atmosphere. Our neighbours are very creative with photographers, graphic designers, marketers, illustrators and makeup artists on our doorstep. 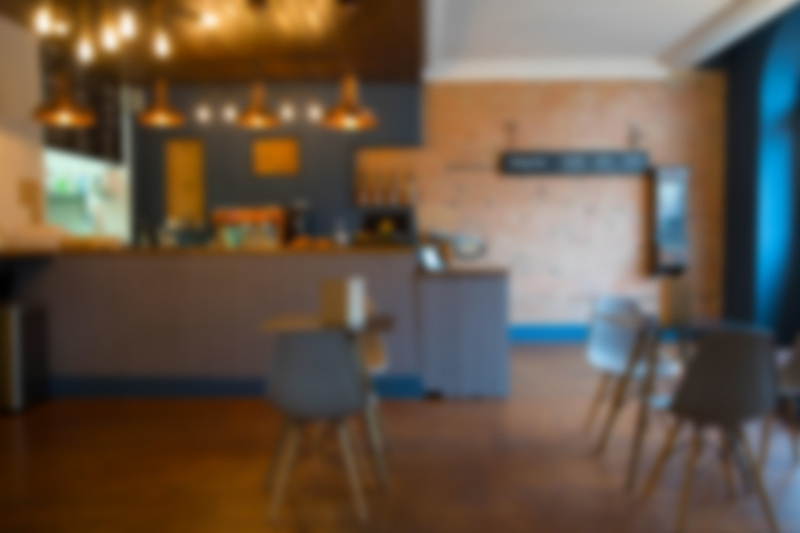 Our staff are always available for a quick catch up, and our tables are perfectly set up for co-working away from the office! We’re proud to serve hot Coffee Central beans alongside sweet treats straight from our oven in our new Baked by Fox Talbots range. Our breakfast and lunch menus are bursting with delicious options for vegan, vegetarian and gluten free customers, as well as alternative milks for everyone to enjoy! We work closely with Bake Off and Pie for our warm, fresh bread, and we’re always happy to cater to every need. We even offer exclusive events and catering sessions in our lovely shop on Mansfield Road, so get in touch with us for any upcoming occasions you want to celebrate! 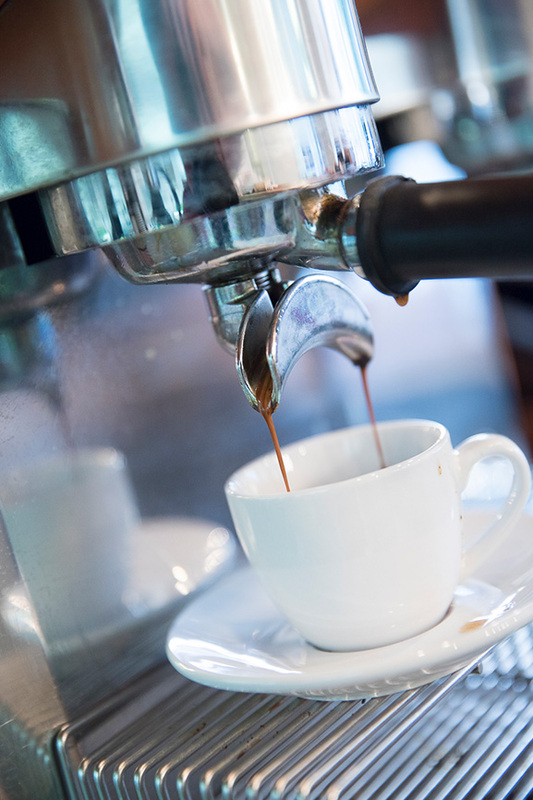 "A coffee house and cafe created for our customers"